Clipping Chix: Cabela's: Outfitter Classic Cap only $3.14 SHIPPED! 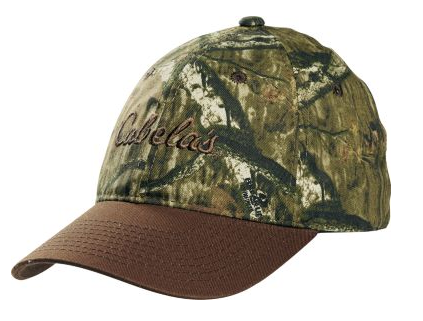 Cabela's: Outfitter Classic Cap only $3.14 SHIPPED! Head over to Cabelas.com and pick up this Cabela's Outfitter Classic Cap (Camo) on sale for $3.49 and use promo code 15WINTER to get it for only $3.14. Get FREE shipping with this purchase too!! !